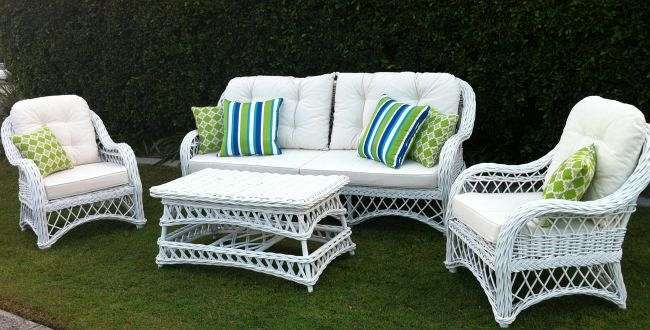 Finish: Solid White, Kubu Grey & White Wash Fabric: Plain Off White Scatter Cushions not included. Pick up Gold Coast or Silverwater, NSW. Freight within Australia POA.